When it comes to multimedia, everybody has its own favorite multimedia player. Some users prefer using the default applications, while others use third-party tools such as BSPlayer. Speaking of which, some Windows 10 users reported certain issues with BSPlayer. According to them, they are getting bsplayer exe an error occurred in the application message. This error will prevent you from using BSPlayer, but there are few ways to solve this problem. “Bsplayer exe an error occurred in the application” error, how to fix it? Antivirus is one of the most important applications on your PC. Security software will protect you from harmful files and malicious users, but sometimes antivirus can cause certain problems. According to users, Avast can sometimes detect BSPlayer as a suspicious application and prevent it from running. This will usually generate bsplayer exe an error occurred in the application error. To fix this problem, you need to add BSPlayer to the list of exceptions in your antivirus. 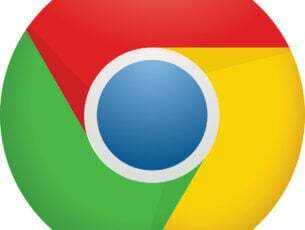 If that doesn’t help, you might want to try disabling your antivirus or removing it from your PC. If removing the antivirus solves the issue, you might want to consider switching to a different antivirus software. Sometimes LAV Splitter software can interfere with BSPlayer and cause bsplayer exe an error occurred in the application error to appear. If you have this problem on your Windows 10 PC, we recommend that you install the latest version of LAV Splitter. If the issue persists, downgrade to the older version of LAV Splitter. Several users reported that their issue was fixed after installing an older version of LAV Splitter, so be sure to try that. First, you need to open Device Manager. To do that press Windows Key + X and choose Device Manager from the list. 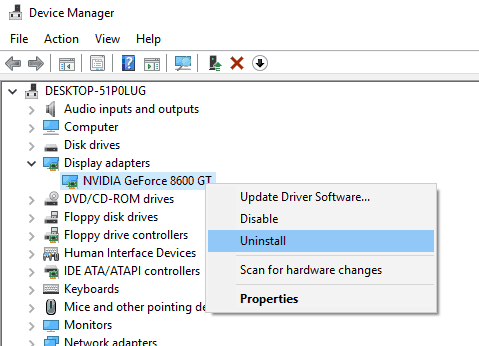 When Device Manager opens, locate your graphics card, right click it and choose Uninstall from the menu. Confirmation dialog will now appear. Check Delete the driver software for this device and click OK. Wait for the driver to uninstall. 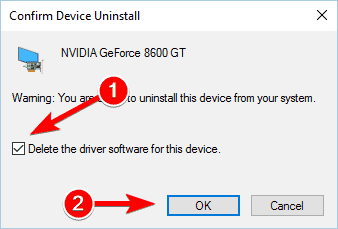 In addition to using Device Manager, some users are recommending to use Display Driver Uninstaller to remove your drivers. This is a freeware tool and it will remove all files associated with your graphics card driver. After removing the driver, you need to visit your graphics card manufacturer’s website and download the latest drivers for your graphics card. 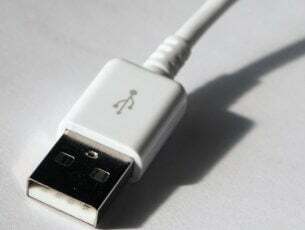 After doing that, install the driver and the problem will be resolved. If you have any issues downloading the latest drivers, we wrote a useful guide on how to update graphics card drivers on Windows 10, so be sure to check it out. 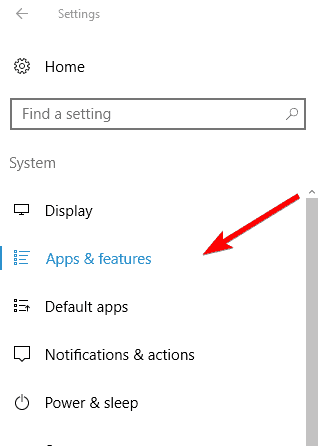 Go to the System section and navigate to Apps & features tab. List of all installed applications will appear. Locate BSPlayer on the list, select it and choose Uninstall option. Press Windows Key + S and enter programs. 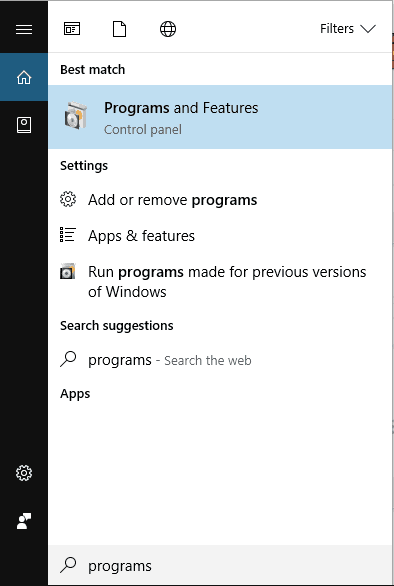 Select Programs and Features from the list. When Programs and Features window opens, locate BSPlayer and double click it to uninstall it. 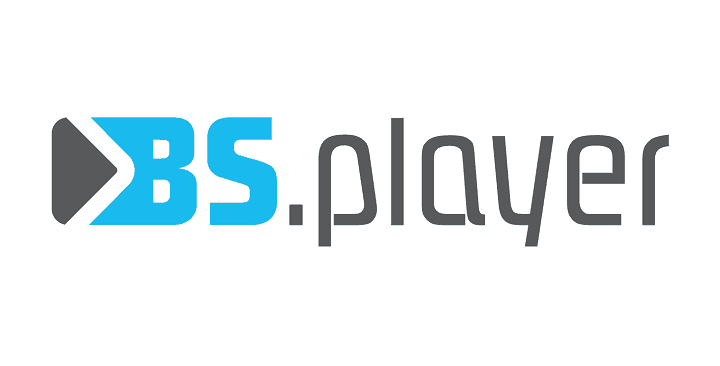 After uninstalling BSPlayer by using one of the aforementioned methods, download the latest version of BSPlayer and install it. After doing that, the error message should be fixed. Bsplayer exe an error occurred in the application message will prevent you from using BSPlayer, but you can fix it by checking your antivirus or by updating your drivers. If that doesn’t help, be sure to reinstall BSPlayer completely.